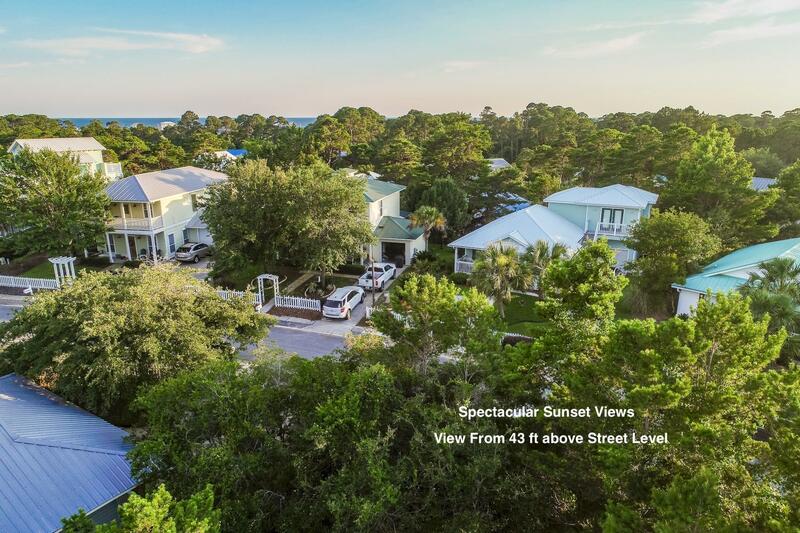 WOW GULF VIEW FOR UNDER $200K! 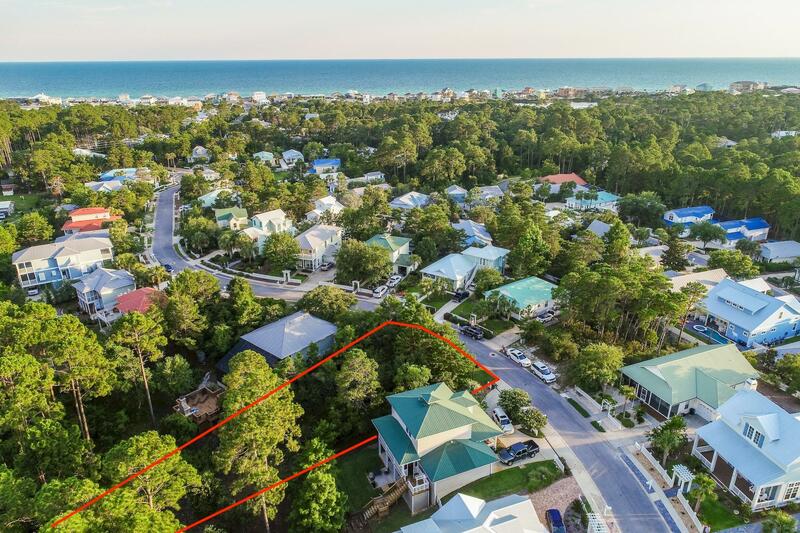 The last lot in Sea Dunes with a view of the Gulf at 40' above ground. 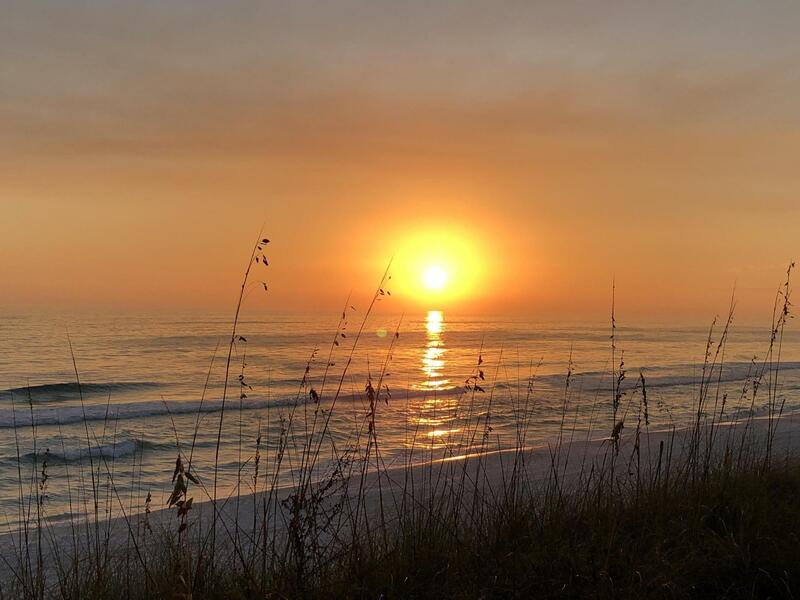 Spectacular Sunset shots from your observation area to the S/SW. 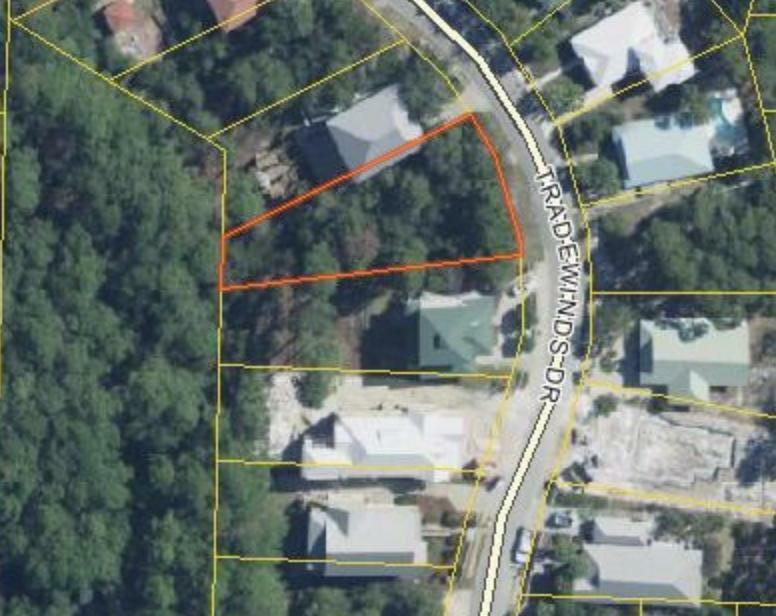 This lot is unique in that it is 85' wide at the street and 172' deep. 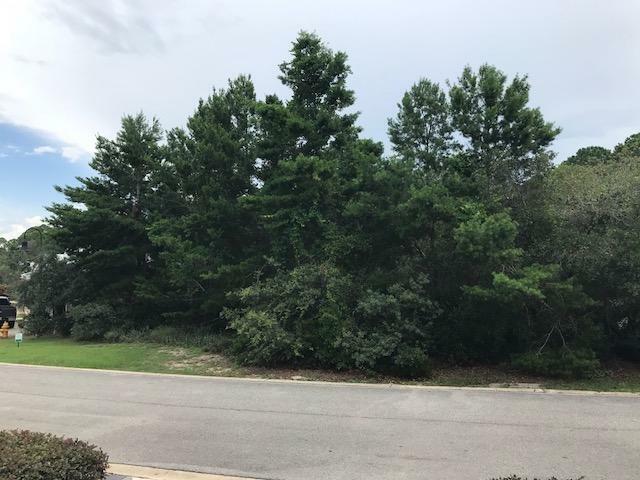 This lots backs up to the Nature Preserve for total privacy. 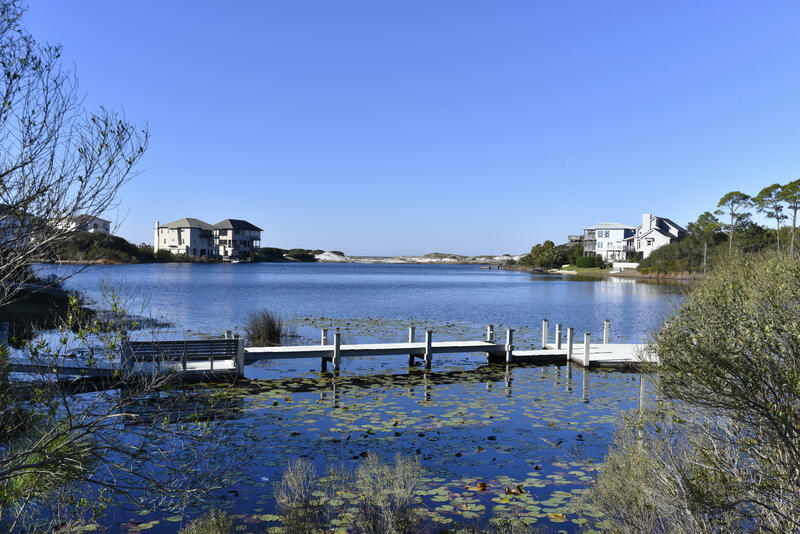 The lot is .7 miles from the beach access at the end of Allen Loop. 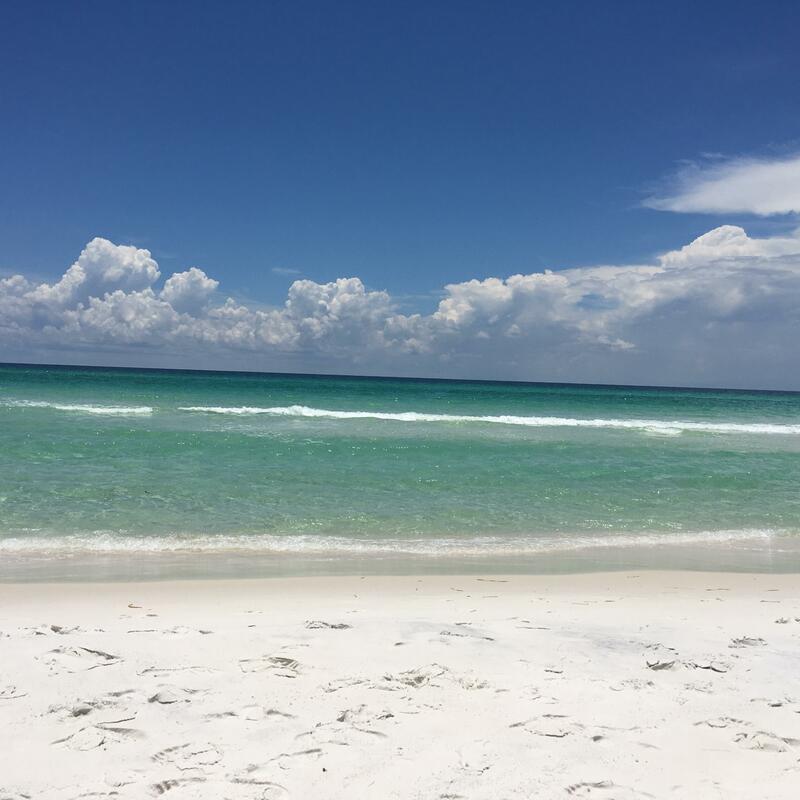 Jump in your cart or on your bike and in minutes you are are the sugary white sands. 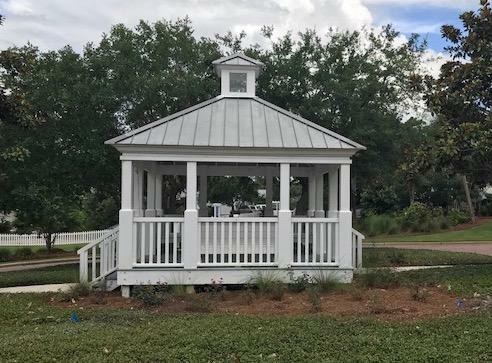 You are in close proximity to shopping and dining in Gulf Place as well as close to schools and hospital. 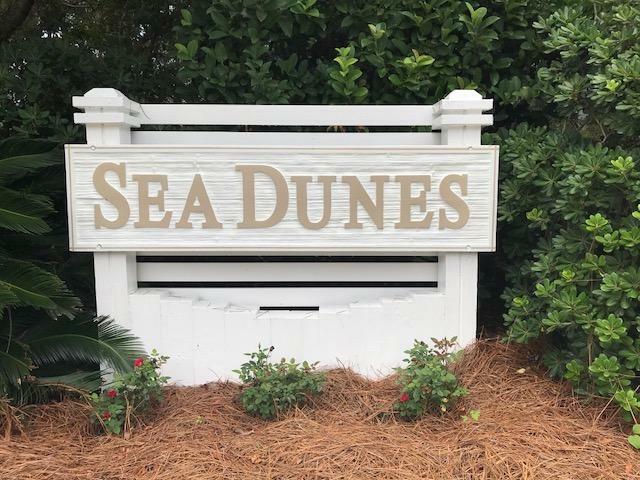 Sea Dunes is a quaint, quiet, established neighborhood with no build out time. 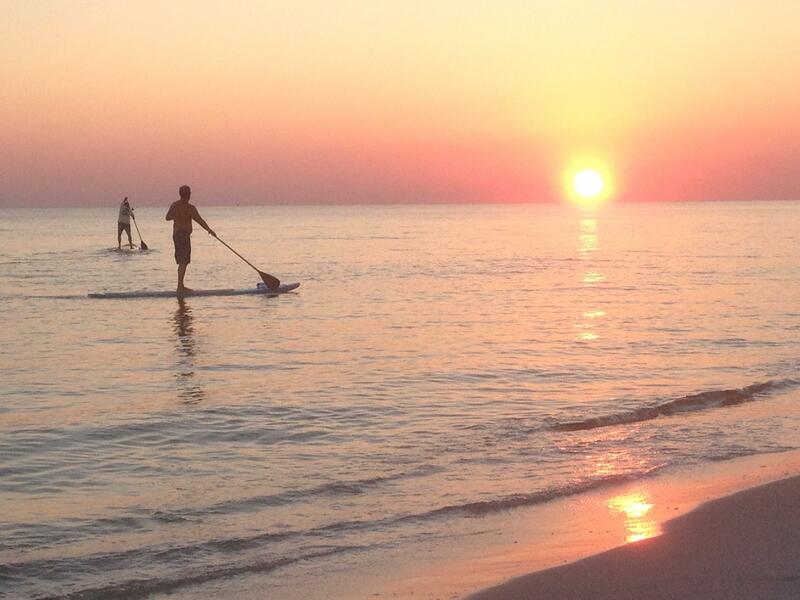 Sea Dunes does not allow short term rentals.